VIKING is the leading Cruise Ship and Superyacht Crew Management specialists primarily offering career opportunities globally for Officers & Crew of all positions. We have been providing support to the Maritime community since 1988 to some of the most prestigious Operators in the world. Our professional & friendly team are here to help with our portfolio of services. The Maritime Skills Academy is happy to announce it will be running the Approved Engine Course, starting April 2018. STCW First Aid and Medical Training - Is it enough? Will we see you at FLIBS 2016? 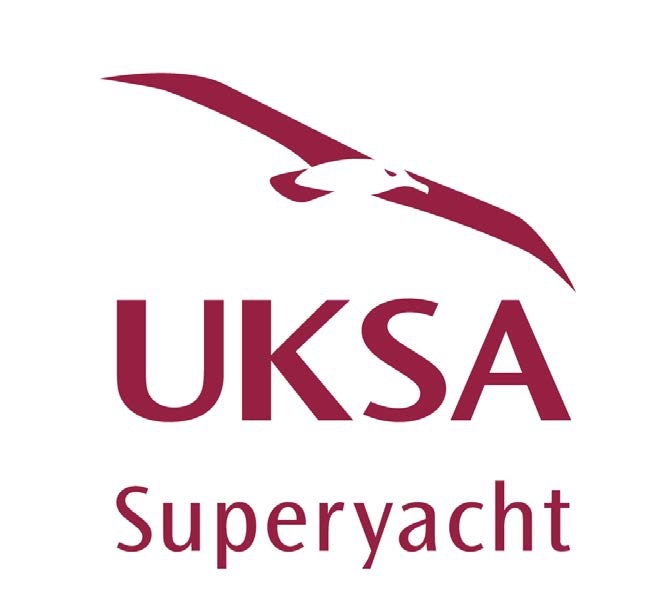 On 25 February, 2015, UKSA relaunched its Professional Yacht Cadetship (PYC) for and introduced its new funding programme (PYCB) as part of an evening that called for raising the awareness of the career paths in the superyacht industry. Following comments made at the 2013 Global Superyacht Forum, we investigate the consequences of rising crew numbers against declining crew quality, and how a shift to quality over quantity is needed. Viking Crew Management was celebrating its 25th anniversary at the 2103 Monaco Yacht Show. SuperyachtNews.com caught up with Dieter Jaenicke, founder and chairman, to discuss the recruitment and management company's evolution. The Superyacht Group's MLC Management Meeting has been the catalyst for significant changes to UK legislation, consequently lessening the the worries for recruitment sector. Today The Superyacht Group's Management Meeting: MLC, Careers Recruitment took place in Palma, and industry experts gathered to discuss the intricacies of the encroaching convention. To add Courses, please go to Superyachtjobs.com. Once added, the course will be listed here.